Why are Constantinople and Petersburg Forks Needed? They’re going to need a bigger boat. Ethereum is adding another hard fork, Petersburg, to disable the original hard fork Constantinople’s flawed EIP1283 update. The two hard forks will now be implemented back-to-back on Monday 25 February 2019 at block 7,080,000. Why Will Constantinople and Petersburg Hard Forks achieve? The first upgrade, Constantinople, will deploy all 5 Ethereum Implementation Protocols (EIP), including EIP1283, in order to smooth Ethereum’s journey to Proof-of-Stake and delay the difficulty bomb (read guide below). Petersburg will then be activated immediately after and replace Constantinople. It will remove EIP1283 and thereby fix the re-entry vulnerability that caused the hard’s fork delay in January. What do ETH holders need to do? 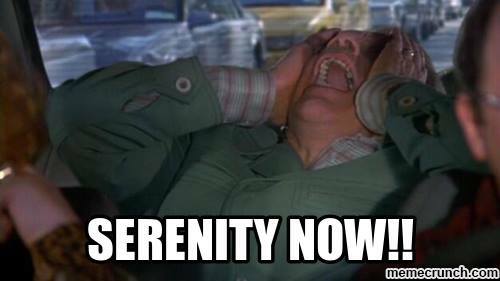 Don’t stress if you’re a regular investor and keep your Ether on a supported exchange or wallet. Only miners, exchanges and node operators are affected and will need to update their software. The markets have reacted positively to the new fork date and information, with ETH’s price jumping over 20% in the last week. The big question is though: will we face yet another delay? There are some ominous signs as usual. Senior Ethereum developer Afri Schoedon quit the project in a rage only 2 days ago, due to “toxic” comments from the community. In this guide, we look at the changes in and future implications of these hard forks for Ethereum. Constantinople and Petersburg Hard Forks to be implemented on 25 February 2019. 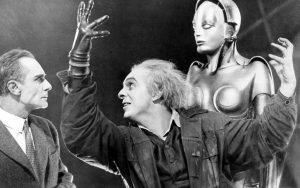 They form the second upgrade in Ethereum’s third “Metropolis” stage. The upgrade will ease the transition from a Proof of Work protocol to Proof of Stake. It will delay the “difficulty bomb” by about 12 months but slash block mining rewards from 3ETH to 2ETH. Let’s start off with the most important question. Part 1: Is my Ethereum Safe? Is My Ethereum Safe on my CoolWallet S? CoolWallet S users can rest easy. As always, your Ethereum funds are completely safe in our hardware wallet and the hard fork will not affect it. Our cold storage wallet FULLY supports the update. Please ignore any communication that claims otherwise, as it may be a scam. Is My Ethereum Safe on Exchanges and Other Hardware or Online Wallets? Big upgrades often cause issues, however almost all big exchanges, mining pools and companies have confirmed that they’re supporting the hard forks. There might be some delays in withdrawing Ether from certain wallets and exchanges though. Please check with the third parties you use to store your cryptocurrency investments. As always, be diligent with your portfolio, do your homework and avoid anything suspicious. How Can I Protect Myself from Ethereum Hard Fork Scams and Hacks? For CoolWallet S users, it’s very simple. Don’t open any suspicious emails and click on links that ask you to update your private keys and any other info. They are likely phishing attempts trying to steal your private keys. DO NOT open them. If you’re not sure, you can send us a screenshot or message at www.coolwallet.io, Facebook , Twitter or Telegram. Before we start to conquer Constantinople, let’s do a quick recap of important Ethereum terminology. The further you read, the more in-depth we’ll go. Ethereum – An open-source blockchain platform where developers can build and launch decentralized applications (dApps) used to exchange anything of value. Ether – Also known as ETH, this is the Ethereum’s cryptocurrency, awarded to “miners” who use their powerful computers to validate transactions and keep the network healthy. DApps – Decentralized applications running on certain blockchains, rewarding users who supply processing power with tokens. Smart Contracts – Essentially some computer code that helps anything of value to be exchanged through blockchain technology, e.g. money and property. ERC-20 – This a protocol for dApps with specific smart contracts to piggyback onto the Ethereum chain and issue their own tokens. Great. Now let’s move on to the really important stuff. A Blockchain Fork is a permanent change in the rules and protocols that govern that it. A Soft Fork follows both the old and new rules and is compatible with previous versions. It requires a majority of network nodes to comply and upgrade to the new software. A Hard Fork is a serious, fundamental change to a blockchain. It must be supported by over 90% of the blockchain’s miners. A Hard Fork is usually only a serious upgrade and doesn’t often result in two different cryptocurrencies as with Bitcoin and Bitcoin Cash. Vitalik Buterin, the creator of Ethereum, sums it up perfectly. 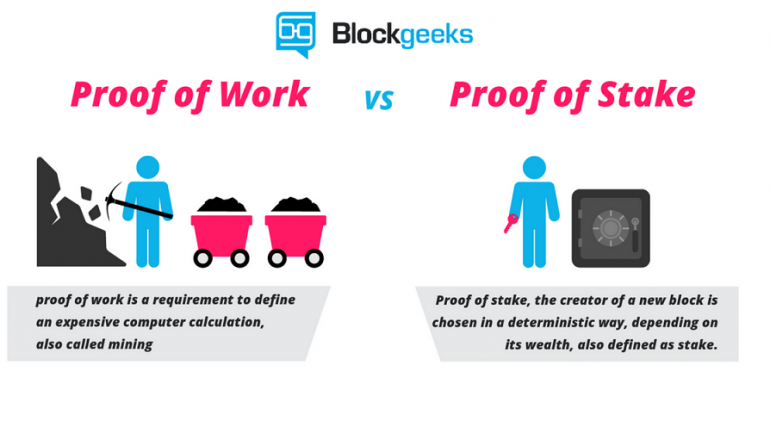 The concepts of Proof of Work (PoW) and Proof of Stake (PoS) define how users are rewarded for helping to validate and stabilize their blockchain. A blockchain that operates on Proof of Work relies on miners with powerful computers to solve very complicated mathematical puzzles which keeps the network running. As reward for “showing their work”, they collect cryptocurrency block rewards and transactional fees such as Gas. Miners will often combine their processing power on big mining pools, working together like bees in a hive to make a bigger impact. On the other hand, so-called Proof of Stake systems reward users who are “staking” the most coins as co-collateral when they validate new transactions on the blockchain. They are rewarded with users’ transaction fees and in some cases, block rewards (new coins or tokens) based on the size of their stake. These phrases are so good that you’re going to have to read bit further before I reveal more. Take a short break , grab a cup of coffee and get back to it. Now, let’s take a closer look at Constantinople and see what all the fuss is about. The Constantinople and Petersburg Hard Forks make up the second update in Ethereum’s Metropolis stage, and the most important change in 15 months. Metropolis consists of 2 major hard fork updates to Ethereum, namely Byzantium and Constantinople. 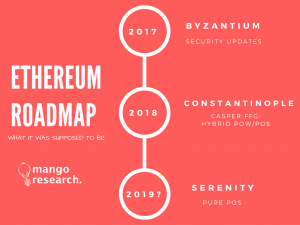 The Byzantium hard fork took place in October 2017. It set a more flexible environment for smart contract developers to create and deploy improvements. Things have changed a big since, with critical network and community issues delaying the original road map. Constantinople is trying to get things back on track. Part 4: Why Are Constantinople And Petersburg Hard Forks Necessary? Constantinople (and now Petersburg) is a critical step in the evolution and survival of Ethereum. Here’s why. 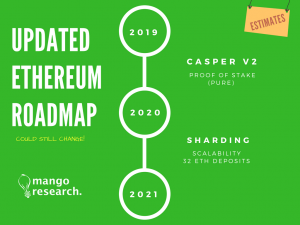 It’s paving the way for Ethereum to move from a mining-heavy PoW protocol to the more scalable “Casper” PoS version that will be deployed in its final stage named Serenity. All the big mining pools need to be onboard and support it. Winter’s coming, but not just yet. Constantinople’s EIP1234 change will delay the deployment of the so-called “difficulty bomb” by around 12 months. 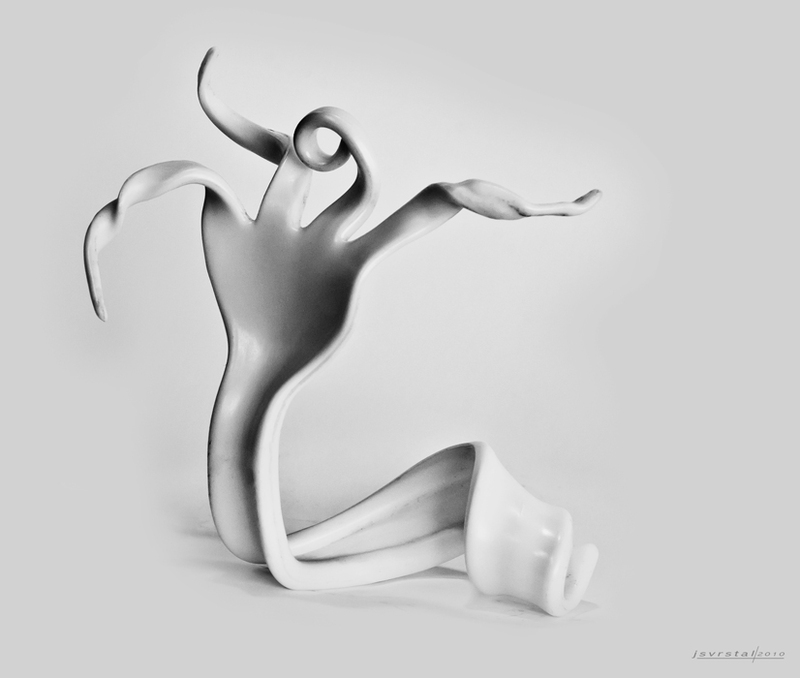 The “difficulty bomb” is a set of code proposed in 2015 that will force the Ethereum network’s miners and users to make a voluntary switch to the network’s ultimate Proof-Of-Stake form, Serenity. The “difficulty bomb” will make mining so complex and difficult that it will become unprofitable and lead to Ethereum’s “Ice Age”, a time when all miners will be forced to abandon their unprofitable efforts and move over to the PoS-supported chain. Instead , mining block rewards will be lowered from 3ETH to 2ETH in order to keep the network stable and miners (reasonably) happy. Ethereum Improvement Proposals (EIPs) describe standards for the Ethereum platform that relate specifications, API’s and contracts. There are 5 EIP’s that will be incorporated in the Constantinople update. EIP 145 will help process information more effectively on Ethereum. EIP 1014 was created by founder Vitalik Buterin himself and will scale off-chain transactions more securely. EIP 1052 will optimize big code executions on Ethereum. EIP 1234 will delay the “difficulty bomb” by 12 months and lower mining rewards from 3ETH to 2ETH to keep the network stable and prepare it for future updates. EIP 1283 aimed to help smart contract developers cut down on high gas costs. Unfortunately, a re-entry security flaw was exposed by an external security company, which resulted in the postponement of the entire update. EIP 1283 will now be disable by the Petersburg hard fork. Everyone’s in agreement and the location and time is set. But in crypto, anything can happen. However, according to Martin Swende, a security expert, the Constantinople upgrade will also have a safety feature, an emergency switch that will delay the upgrade in case something goes wrong. PoW blockchains like Bitcoin or Ethereum have been designed to become increasingly difficult and expensive to mine, in order to stay ahead of the curve as computers become faster. PoW mining eventually consumes ridiculous amounts of energy. Bitcoin mining alone uses as much energy as all of Ireland already. In the era of global warming, it is unsustainable and ultimately unethical to waste so much energy on something that is completely virtual. Try to picture Proof of Work as a gas-guzzling Hummer SUV that powers your blockchain out of the boondocks after its inception. Effective yes, but impractical once you get to the big city (metropolis?). Proof of Stake is like a Tesla.It’s faster, cheaper and more energy-efficient. Unlike Proof of Work, a Proof of Scale network rewards all qualifying participants in proportion to their stake. This means that there’s no incentive for big miners to band together and get to block rewards first. There is no race anymore. There is no limit on the total number of ETH that can be issued. Vitalik Buterin, the creator of Ethereum, envisioned that no more than 100 million Ether would ever be mined. 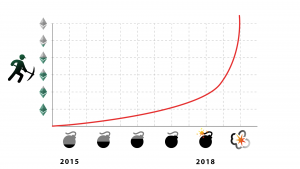 Due to explosive growth in 2017 and 2018 though, over 100 million Ether is already out there. Buterin has written an EIP to cap the market at 120 million coins, but it has not been passed. With the Constantinople update, it is not necessary to keep dishing out new coins to reward network participants, as they already collect transaction fees. Proof of stake is part of the solution; it makes ethereum a fundamentally different class of thing, which I think will be healthy in the long run. watch here to see how long we have till the block strikes 7080,000. 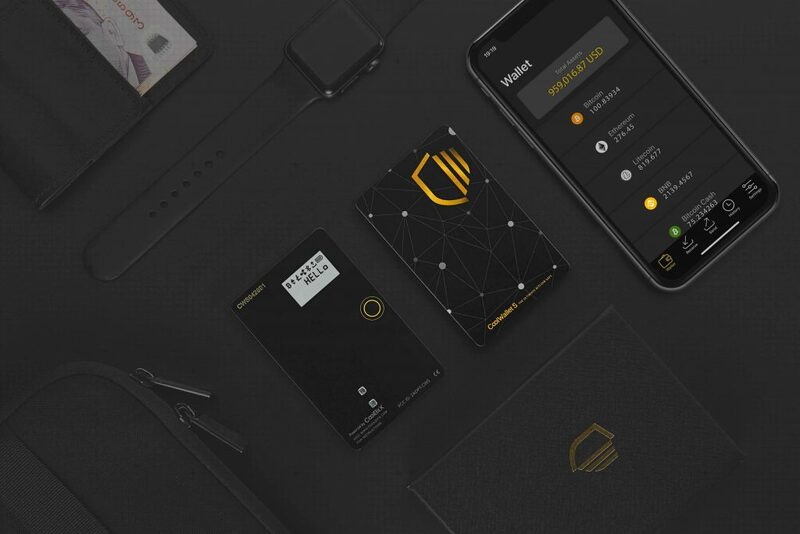 Keep your friends close and your crypto even closer with CoolWallet S! Disclaimer: CoolBitX does not endorse and is not responsible for or liable for any content, accuracy, quality or other materials on this page. Readers should do their own research before taking any actions. CoolBitX is not responsible, directly or indirectly, for any damage or loss caused or alleged to be caused by or in connection with the use of or reliance on any content, goods or services mentioned in the post.